Included in the 2017 & 2018 Top 10 Agents in Haywood County with 110 transactions, I have a proven record of sales and great service. 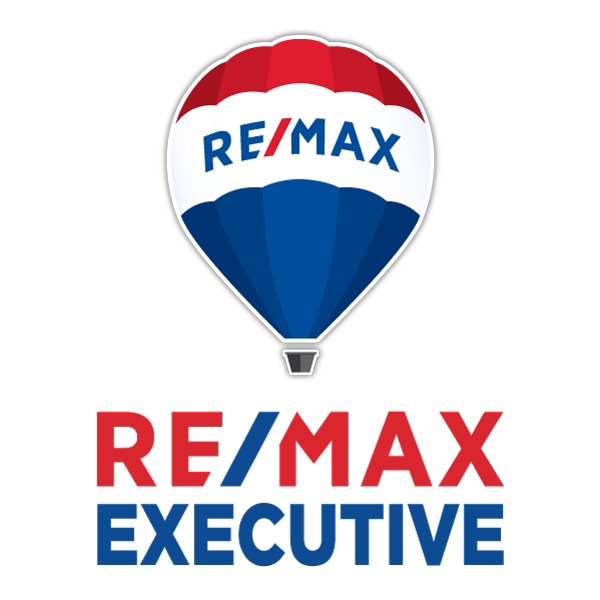 RE/MAX EXECUTIVE and I team up to use efficient software and marketing tools to locate homes that match with your 'wish-list' as a buyer, and for marketing homes listed for sale to get them SOLD with maximum online exposure to reach buyers that shop online. Since arriving in the Waynesville area, I have enjoyed the friendly and welcoming character of this area and its residents. The beauty of the mountains coupled with the genuinely inviting people makes western North Carolina a wonderful place to live. 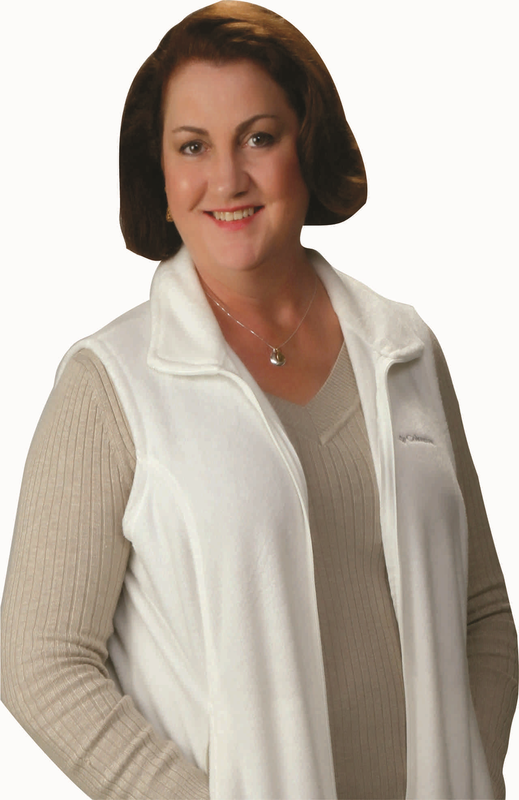 Originally from Indiana, I lived for several years in central Florida and am a BBA Business Management graduate. After graduation, I sharpened my skills as the Corporate Administrative Manager for a national distribution and marketing company for 23 challenging and rewarding years. My long and successful career in the management of processes, details, and customer services management provides me with experience in assuring that my clients will receive knowledgeable, reliable, detailed service and support. I look forward to working with you on your real estate buying and selling needs. I'll be happy to help!